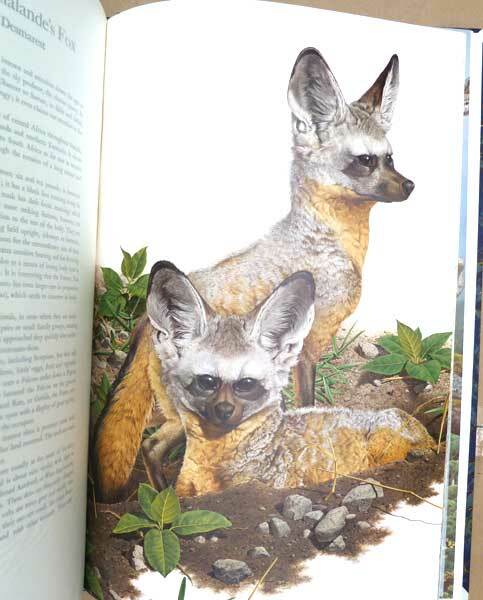 Barter Books : Amuchástegui, Axel : Some Birds and Mammals of Africa. Signed copy. Dark Blue leather and blue marbled cloth. Dark blue cloth slip case. VG : in very good condition without dust jacket as issued. Slipcase slightly rubbed.